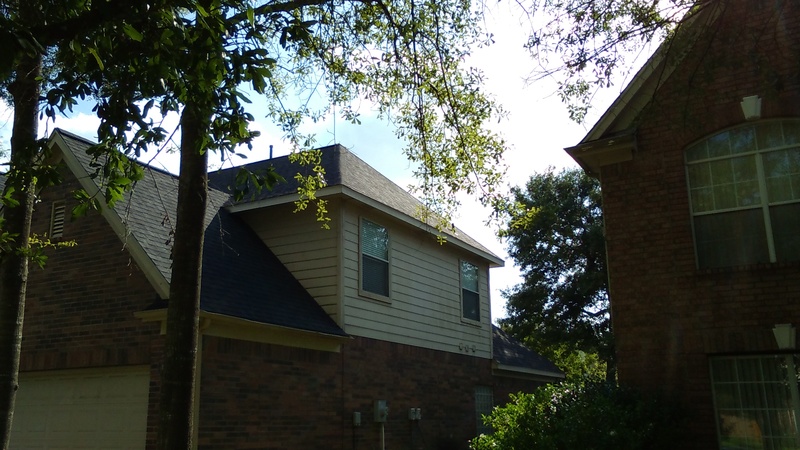 Buy your next roof the easy way! 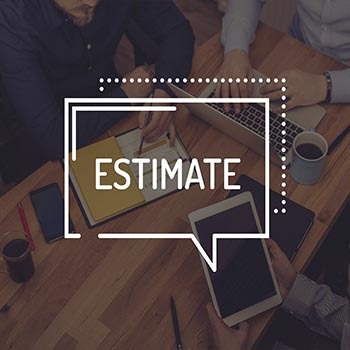 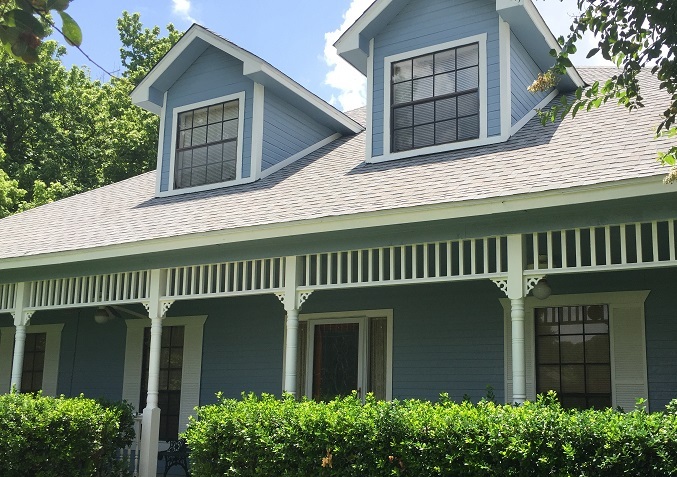 Visualize what your new roof, siding, windows and much more could look like, receive better estimates from trusted contractors, and get your insurance claims processed faster. 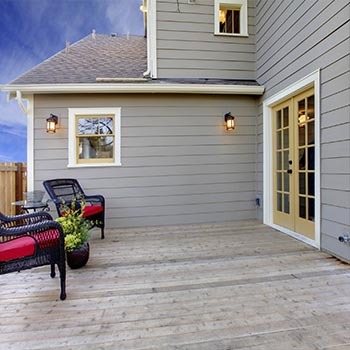 James Hardie® Siding also has superior insulating properties. 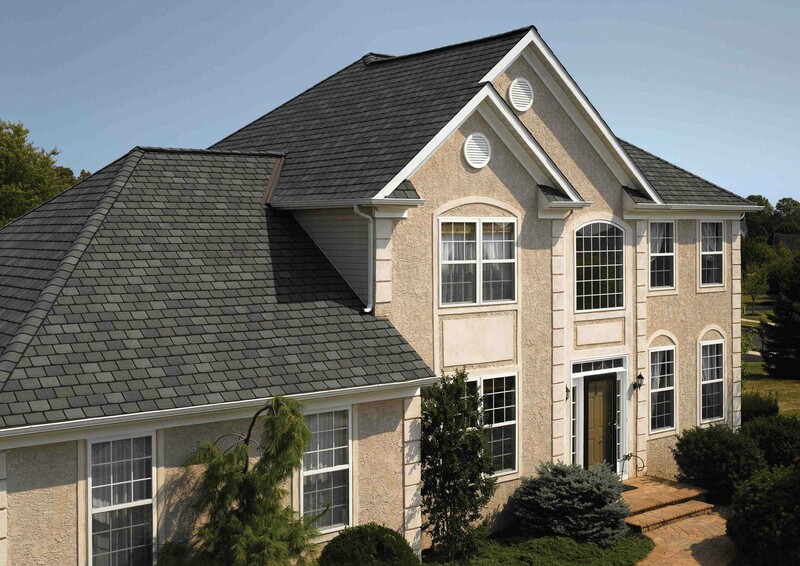 The James Hardie® Siding products also comes in a wide variety of styles. 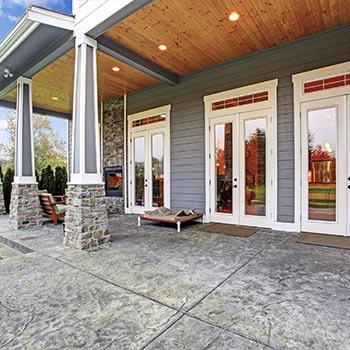 With efficient glass systems, replacement windows will offer substantial noise reduction and energy savings. 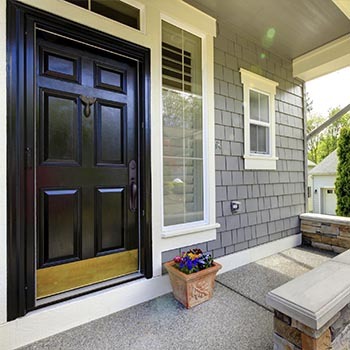 If you’re looking for a stylish entry door, sliding patio door, or simply need a storm door to help ventilate your home – you’ve come to the right place! 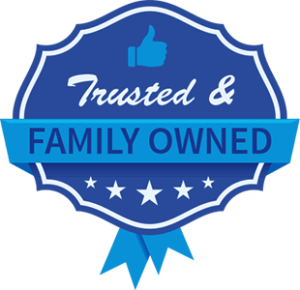 Thank you for your interest in and for the opportunity to provide you our recommendations and quote for your upcoming project! 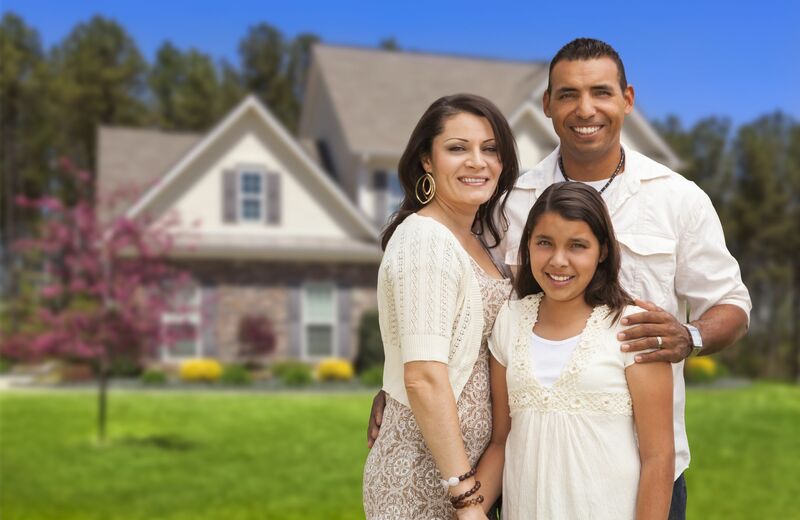 Nobody wants an endless parade of contractors at their home. 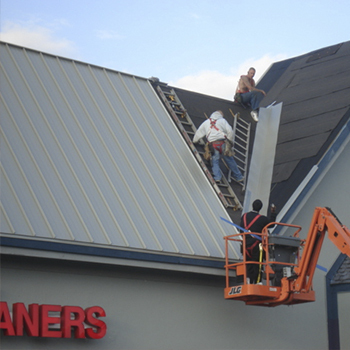 Buy your next roof the easy way, ORDER THE JOB FROM US ONLINE AND SAVE$$$! 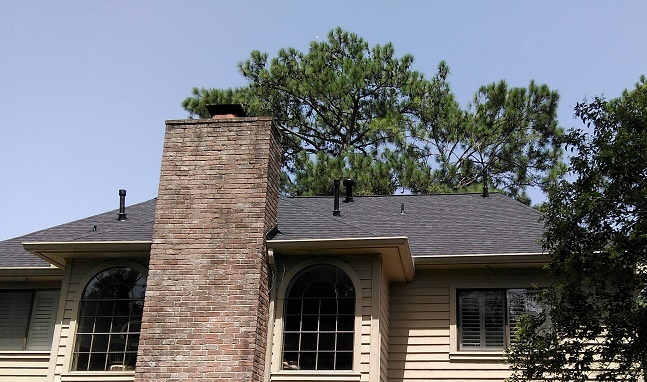 Are you considering a re-roof? 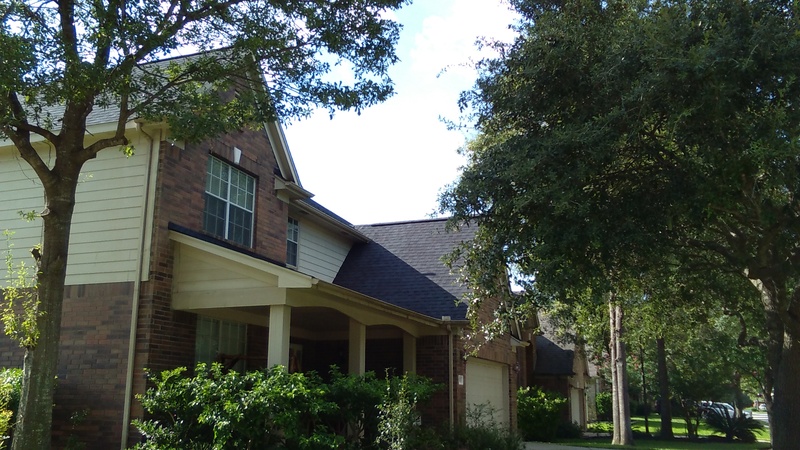 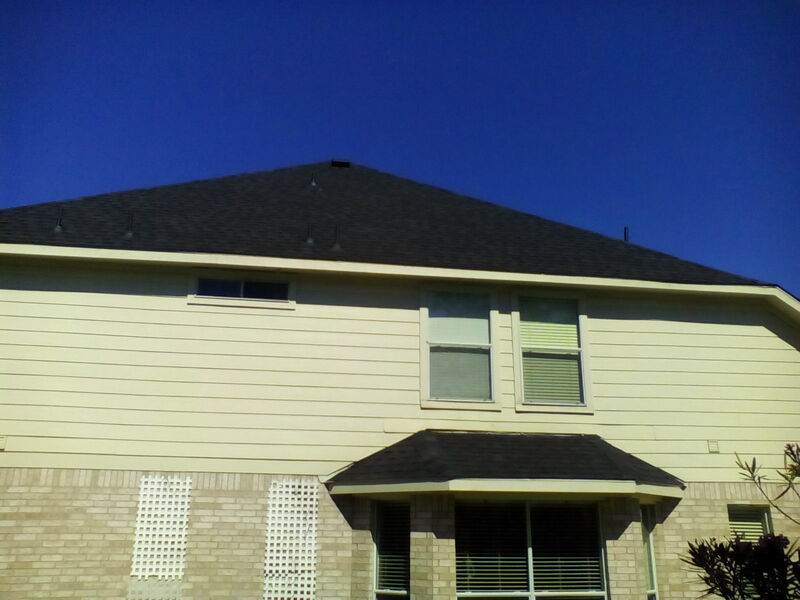 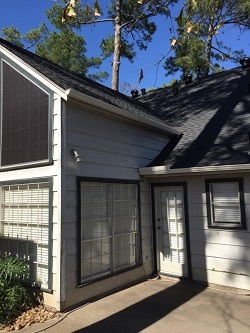 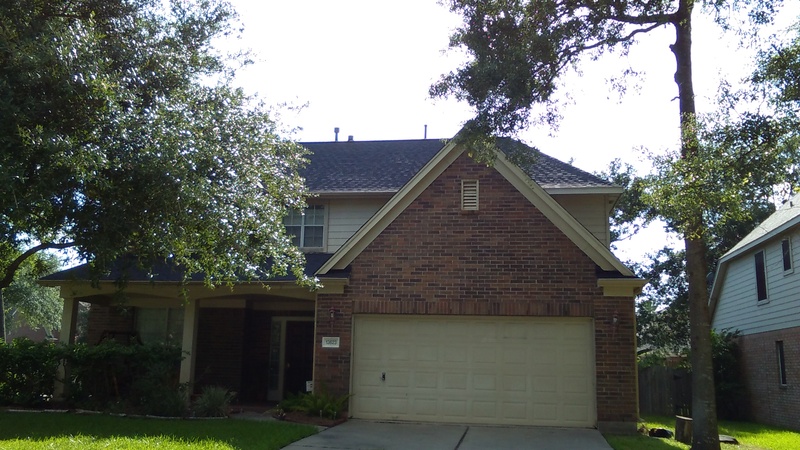 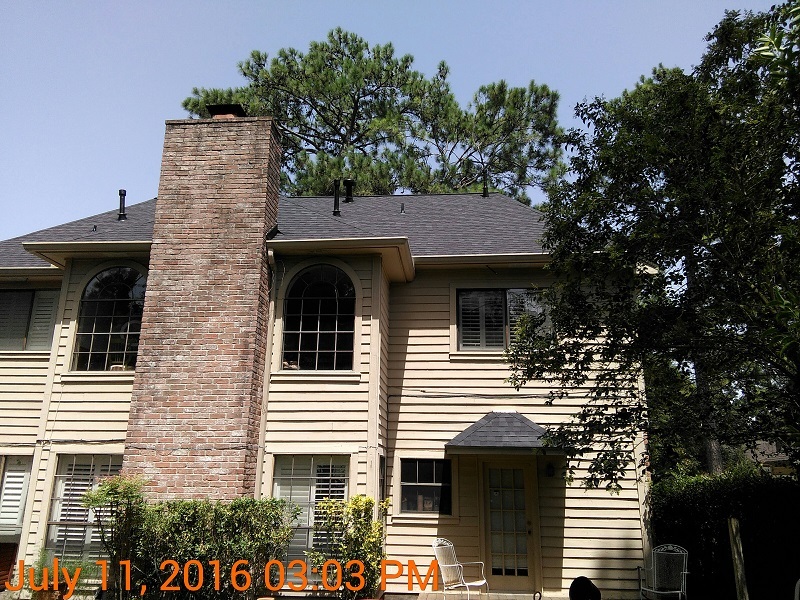 Ugly black stains, torn edges and missing shingles tell you it’s time to shop for a new roof. 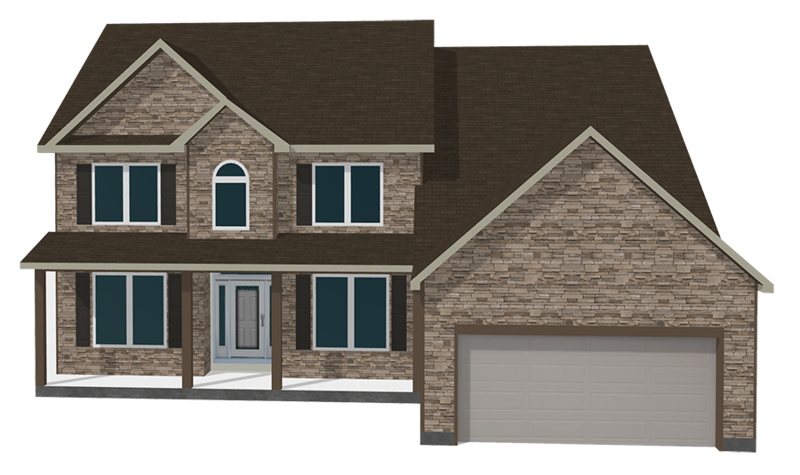 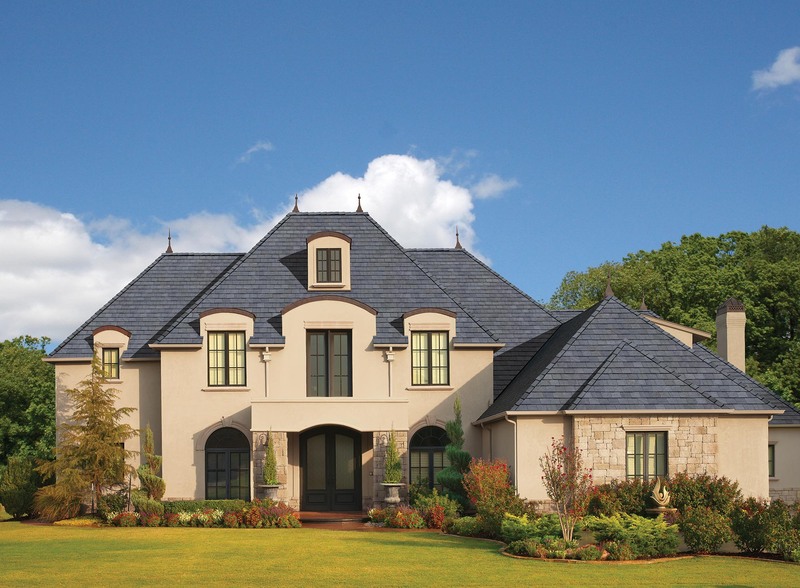 Design your new roof using the Virtual Roof Designer by GAF. 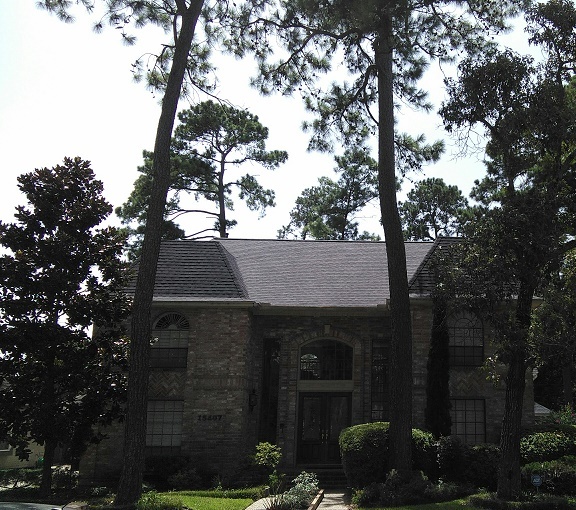 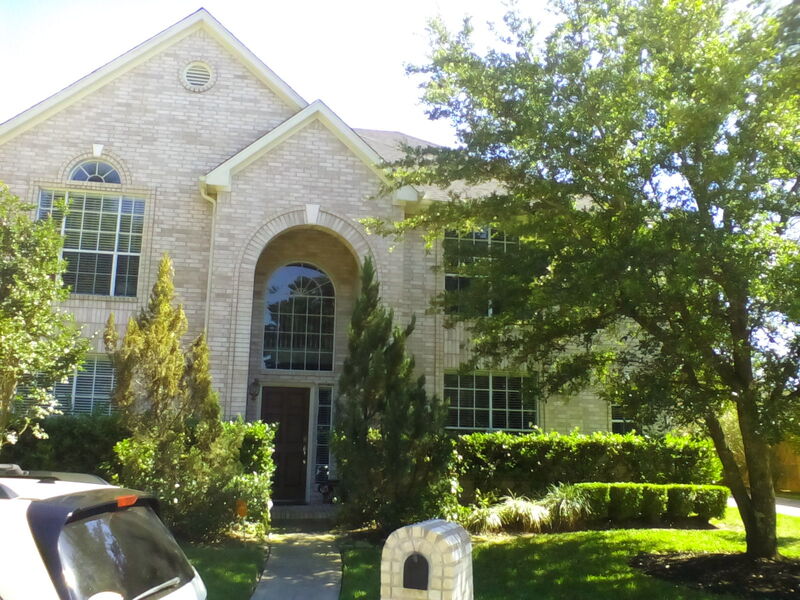 Upload a picture of your home or ask us and we will do it for you! 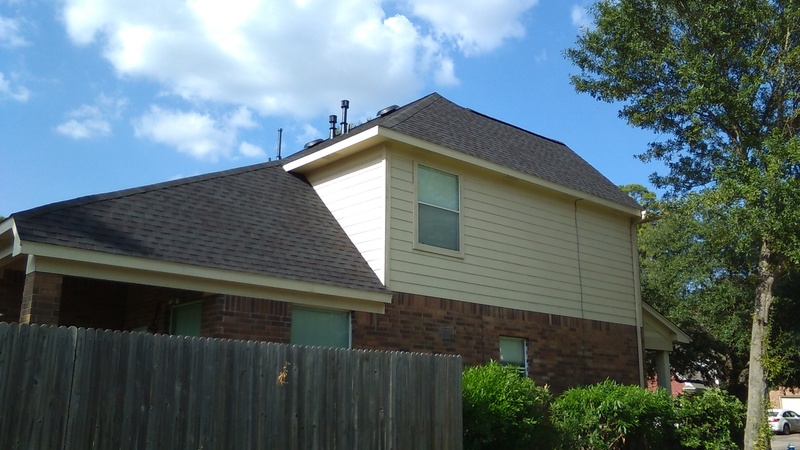 Storm damage, age, wear and tear, and deterioration are a real threat to your roof. 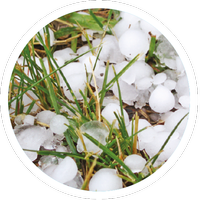 Your insurance or defective product claim may help you. 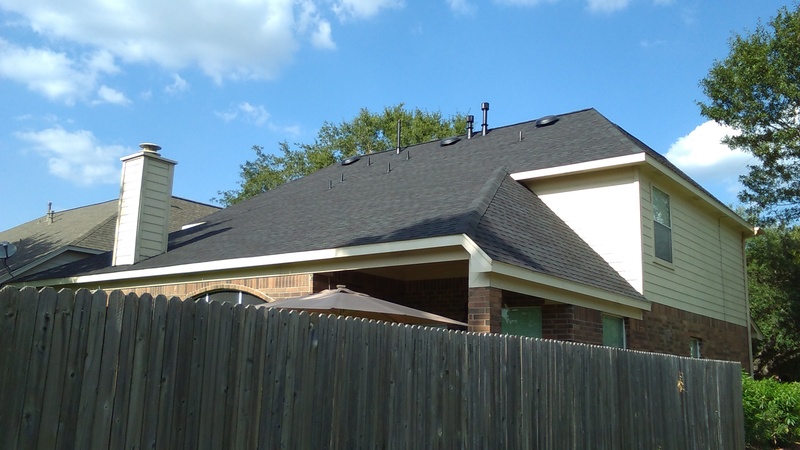 Roof repairs are often subsidized by stormdamage insurance claims. 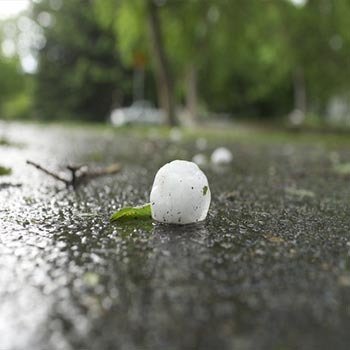 If your roof may have been damaged by hail or high wind your policy states that you need to file a claim immediately! 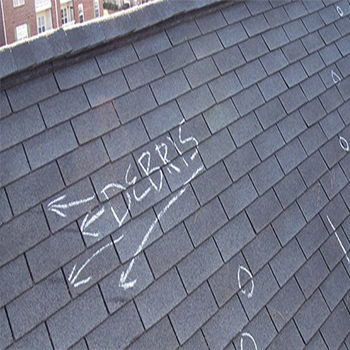 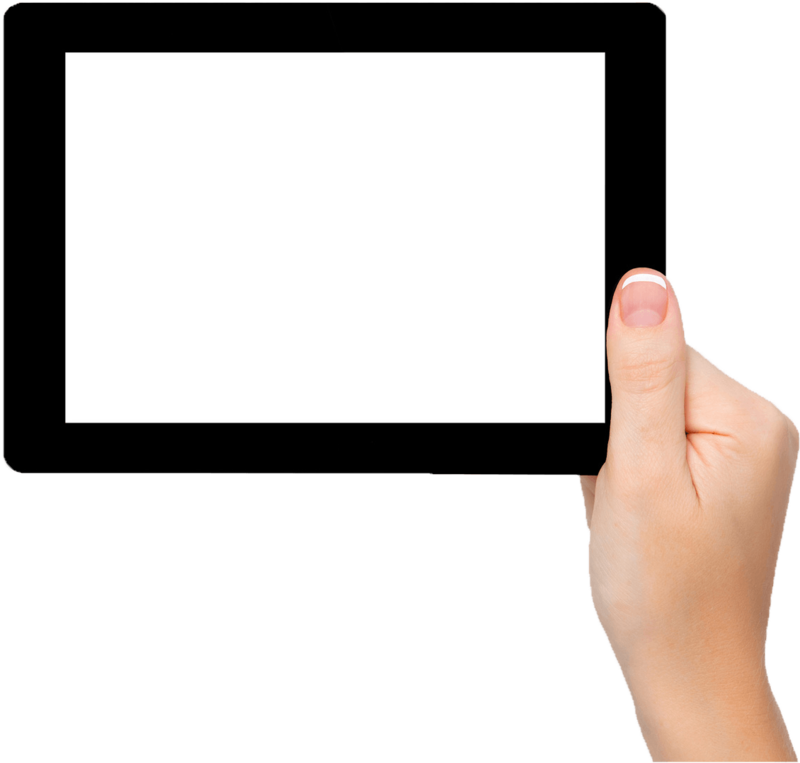 Your insurance company will properly investigate the damages.